Why Would Anyone but a Fool Eat Sour Grapes? 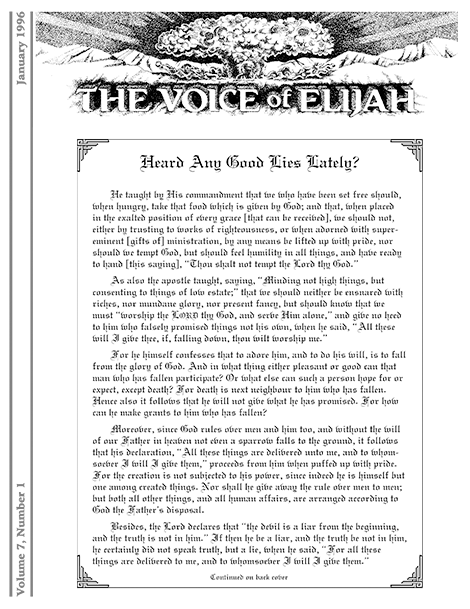 In this article, the author answers a question we received regarding observance of the Jewish Sabbath. The first answer responds to a reader who wants to know when Harper’s Standardized Study Bible will be released. Another wants to know if we believe in what is known as “oral torah” in Judaism. A third wants to know when the second volume of The Mystery of Scripture will be published. Other answers respond to various issues readers want clarified. One wants advice regarding how he should respond to a calling he believes he received. Another seeks to correct information found in the booklet titled The AntiChrist. Who’s Gonna Tell the Fool He’s Hell-Bent and Hidebound? 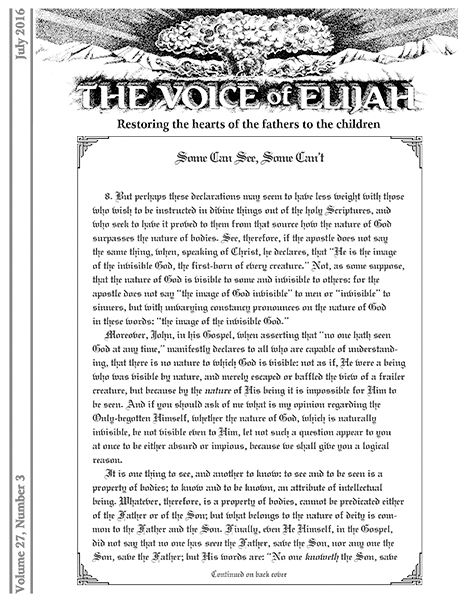 This article begins with an introduction to a sermon on the wrath of God taken from Charles Finney’s Sermons on the Way of Salvation (1891). In a summary, it points out some of the lies that were creeping into that historic doctrine even in Finney’s day. It concludes by pointing out the fatal flaw in current Church doctrine that will ensnare Pretenders here at the End of the Age. Just for the record, Charles Finney was the single most effective nineteenth-century Evangelist. This is the inspirational, often riveting, story of how a 12-year-old farm boy’s vow to the Lord in a moment of pure joy turned into a life-long search for an accurate understanding of the meaning and significance of the Scriptures. 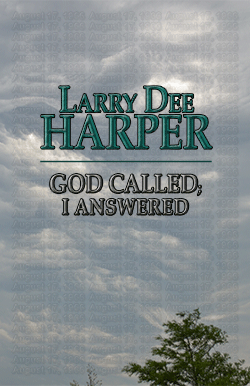 Taking the reader from his childhood in the Oklahoma/Texas Panhandle, into the military, then on to college, seminary, doctoral studies at the University of California, Berkeley, and finally, to his ongoing research and writing, Harper reveals why he has never wavered from his belief that the Lord called him through a supernatural event that occurred on August 17, 1966.